Why my V5 automatically pause during watching videos and listening to music.. :( plss solve this.. I really love this phone especially the camera.. But I can't live without music while i'm traveling or doing something.. Please solve this.. Thank you. 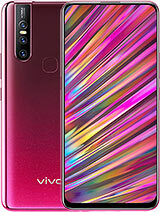 Vivo v5 or Huawei 6x? (1)Welcome to experience the whole new Funtouch OS, which is more delicate and visually comfortable. Designed with users in mind, the functions are easy to use. The more intelligent and powerful system engine brings you an exciting user experience. (2)The size of the upgrade patch is quite large. You are recommended to download it over Wi-Fi and make sure the battery has enough power. 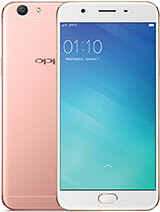 (3)If you have modified the system (including Root and system file modification), please restore it to the original official version before upgrade. (4)Please make sure that all important data have been backed up before upgrade. (5)New visual and functional designs are included in the new version, and some operation methods have also been changed. 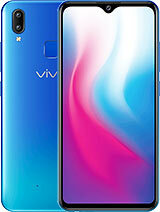 Amita, 03 Apr 2017I am having vivo v5 and i purchased last dec 2016 but from last month i am facing problem... I... moreTry factory reset first and see what happen next. 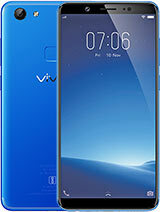 There is new update on my Vivo V5. I have just updated. The UI design is better, very similar with iPhone icon apps. Guys for my mob(vivo v5) I can't able to use app locker.. I tried many apps to lock my app but it's not wrkng.. Anyone pls help to solve tis issue..
Hannah, 02 Apr 2017Which is better, samsung j7 or vivo v5. I like to use the camera,play games and social media. 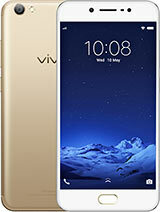 ... moreFor gamer, Samsung J7 Prime is little better, the processor is better than Vivo V5. 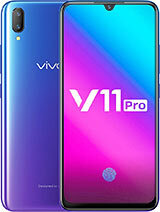 Vivo is also good for gaming (moderate, not high graphic). 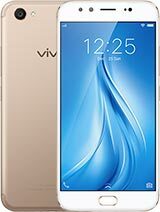 Vivo V5 doesn't heat, it is just warm. I am having vivo v5 and i purchased last dec 2016 but from last month i am facing problem... Its apps are automatically opening. If i am opening whatsapp another apps gets opened... Plz help what should i do. 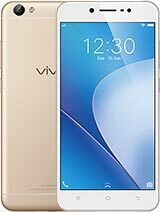 Yatin, 02 Apr 2017Is vivo v5 waterproof or not plz tell me .....?No. If you would like to try it like in YouTube, I couldn't guarantee the phone will survive. If you plan buy waterproof smartphone, choose Sony Xperia smartphones. 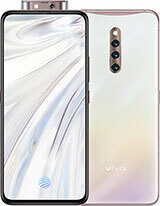 Is vivo v5 waterproof or not plz tell me .....? 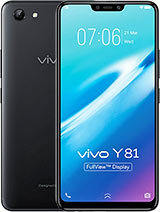 Kartik Malaniya, 31 Mar 2017Should I buy Vivo v5 of xiomi Mi Max. I also read the mi max reviews they all are almost nega... moreBack to you preference. Xiaomi Mi Max design is too big for smartphone, but the specification is better than Vivo V5. 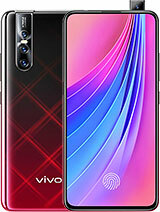 Bhai logo vivo 5 is very good phone in every aspect its battery backup also good. 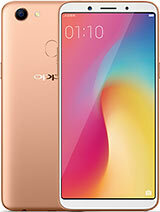 Before buying I was very confused about it but after using it almost 2 month I'm fully recommend this phone. 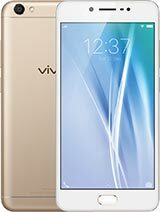 Total of 1723 user reviews and opinions for vivo V5.